Harbor Springs is located off the coast of the deepest harbor in the Great Lakes and is a quaint waterfront community enriched with four seasons of natural splendor. Bicycle the "Tunnel of Trees" during the autumn season and find out why it is one of Northern Michigan’s most scenic roadways. 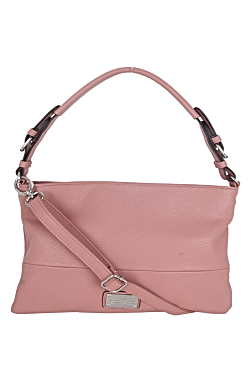 The Harbor Springs Handbag is charming and reflects beauty all year long.